When a visitor exits your site there is no guarantee you will ever see them again. Or is there? In actual fact, there are many ways to convert leaving visitors into lifetime customers. So if this isn’t something you have yet considered in detail, then it’s time to read on. 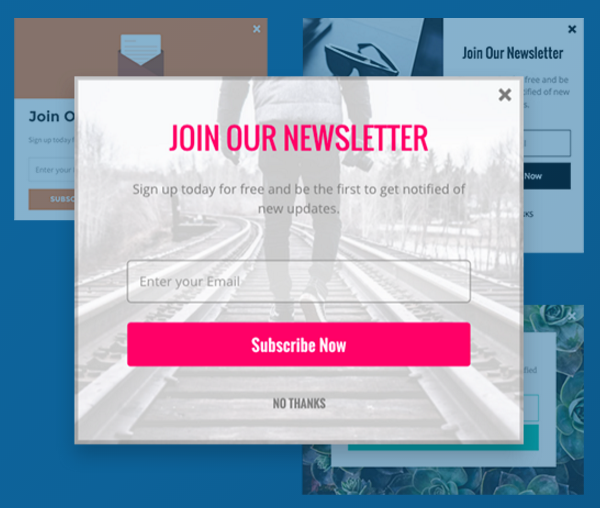 In this article we look at the importance of exit pop-ups to help collect leads and make sales. We discuss how to use drip campaigns, abandoned shopping cart emails, and dynamic remarketing on Google to entice visitors back to your site. And lastly we consider the importance of analytics and heat mapping to understand your audience’s behavior. 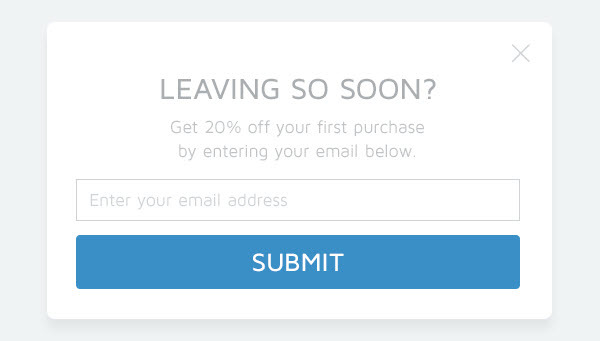 Using an exit intent pop-up is an effective way to turn a leaving visitor into a regular returning customer. The exit intent technology enables a pop-up to be displayed if it senses that a viewer is about to leave the site. Pop-ups are designed to keep your audience on your site, encourage them to make a sale, follow you on social media or collect their email address. An impressive way to turn a leaving visitor into a consumer is to offer them a discount on a purchase. Revealing a coupon code, a free trial, or free shipping in a pop-up may be the push a viewer needs to buy a product. Adding a deadline for using the discount can be an additional incentive for customers to part with their money then and there. Pop-ups are also effective ways of generating leads. Once a visitor has left your site you may never see them again. However, if you manage to collect a lead, then you can keep in contact with your viewer, encourage them back to your site and convert them into a lifelong customer. To generate leads your pop-ups should offer a lead magnet in exchange for an email address, or for a follow, share or like on social media. A lead magnet should be something relevant and interesting to your target audience. This will help you collect the contact details of people who are curious about your products and have the potential of becoming future customers. SumoMe uses its Smart Mode technology to display a pop-up at the precise moment your visitors are about to leave your site. This advanced email capture tool is easy to setup, with drag and drop functionality, and produces professional and stylish pop-ups. The basic SumoMe package is free to use. However, the Pro packages include the extras you need to help turn leaving viewers into lifelong customers on mass. This includes A/B testing, conversion tracking, tons of stunning templates to choose from, and lots more. If you have managed to obtain an email address as a visitor is leaving, creating a drip email campaign should be your next step. 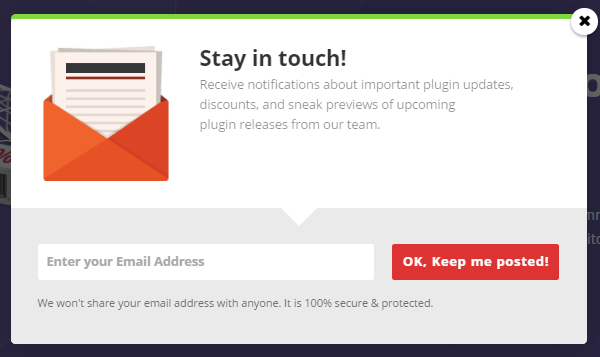 A drip campaign is a series of pre-written emails, automatically sent at timed intervals to your latest subscribers. A successful drip campaign keeps your website at the forefront of readers minds. These emails should raise awareness of your brand, promote products, sell the benefits of your business and entice visitors back to your site. MailChimp is an email and marketing tool, that will enable you to set up an automatic drip campaign for new subscribers. Their automation features also allow you to send targeted emails to people who have visited your site, based on what they viewed. Send products that they’ll love, follow up on their website activity, offer a coupon for an item in their shopping cart, and lots more. If you run an eCommerce Store, you will be well aware of the problem of customers abandoning full shopping carts. There will be many reasons why your customers leave without completing a payment. It may be the total cost of multiple products is more than they were expecting, hidden costs like shipping charges or tax might put them off, or the checkout process is too long. Whatever the reason for their leaving, don’t give up on these visitors. They can still become paying customers. Abandoned Cart Pro for WooCommerce is a powerful plugin that helps entice abandoned shopping cart visitors back to your site to complete the sales process. The plugin sends out multiple emails to remind visitors of their abandoned shopping cart, as well as discount coupons to act as incentives. Although this plugin may seem a little pricey at $119, its success rate will help you soon recoup this fee. Setting up dynamic remarketing on Google is another way to encourage lost visitors back to make a purchase. A remarketing campaign enables you to show ads directly on Google, to those who have visited your site. Dynamic remarketing can have especially impressive results as it displays individually targeted pages and products based on the behavior of each viewer. Therefore, if somebody has visited your site and viewed a specific product or service but didn’t buy it, you can show the same item, to that particular person, in an ad on Google or on another website that’s using Google AdSense. This reminds the user of items they want to buy and encourages them back to your site. As always, it is extremely important to monitor the analytics of your site to see what your viewers are doing and how they are responding to your content. 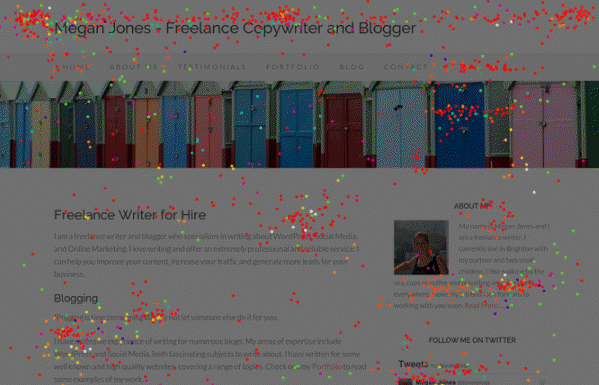 Heat mapping is particularly beneficial for understanding how visitors are using your site and where it may need to be improved. Crazy Egg offers heat mapping so you can track the path of your visitors, and see where and why they are leaving. It may be that you need to streamline your site’s design, simplify the navigation, rewrite the copy or improve the marketing process. A good user experience, with clear signposts of what to do and where to go, will help push your viewers to make a purchase. As you can see, there are many different ways to turn one-time visitors into lifetime customers. 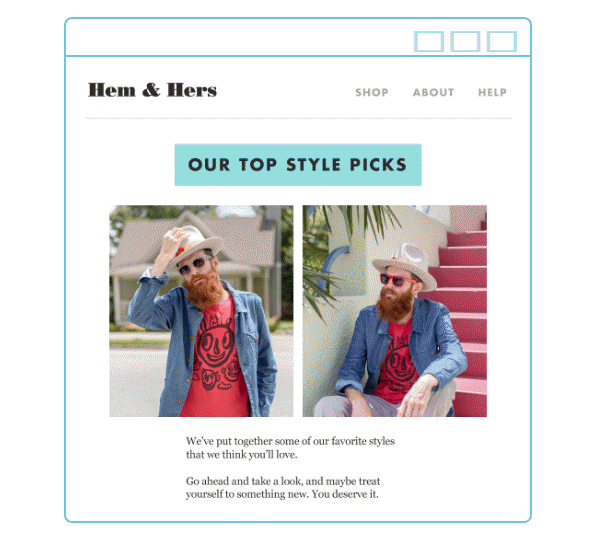 Through the power of exit intent pop-ups, email marketing, recovering abandoned shopping carts, and remarketing, you can start making more sales from the same number of visitors. 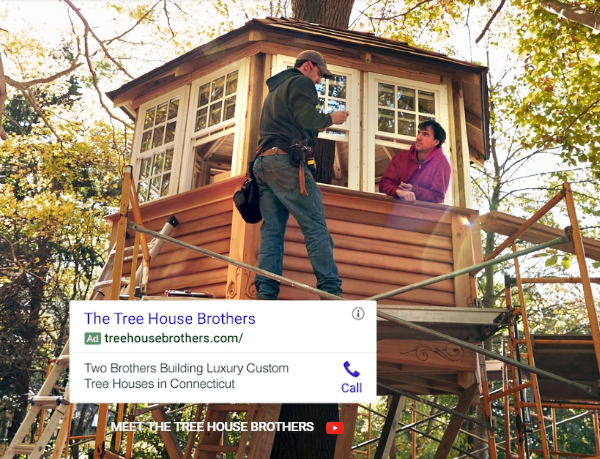 How will you convert leaving visitors into customers? Please share your thoughts in the comments below.